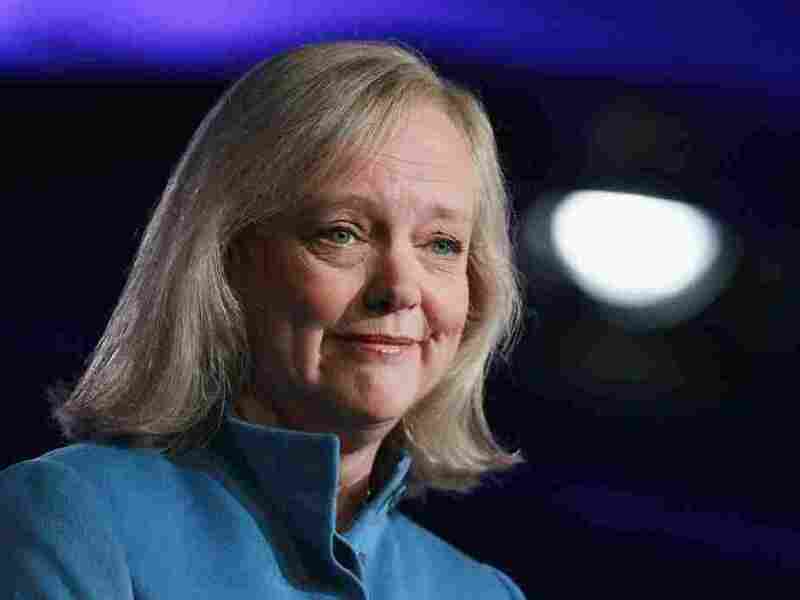 Meg Whitman Has Undocumented-Worker Eruption : It's All Politics California GOP governor Meg Whitman was accused by a former housekeeper, an undocumented worker who she employed for nine years, of firing the woman for political reasons. An undocumented immigrant who worked for California Republican candidate for governor Meg Whitman for nine years claimed on Wednesday that she was fired in 2009 when she became politically inconvenient to the billionaire. The woman, Nicandra Diaz, who said she was a housekeeper and nanny for the Whitman family, made her charges public at a news conference with -- wait for it -- lawyer Gloria Allred. ... Diaz said she asked Whitman for help with her immigration status in 2009 and Whitman refused. "I felt like she was throwing me away like a piece of garbage," Diaz said. Whitman responded to the charges in a statement Wednesday. "After nine years of faithful service, Nicky came to us in June 2009 and confessed that she was an illegal worker," the statement reads. "Nicky had falsified the hiring documents and personal information she provided to the employment agency that brought her to us in 2000. Nicky told me that she was admitting her deception now because she was aware that her lie might come out during the campaign. Nicky said she was concerned about hurting my family and me." While Latino voters are far from a monolith, with some supporting strict immigration enforcement, it's hard to see how this story helps Whitman with many voters in this ethnic group and much easier to see how it hurts her. She was already having difficulties with this important voting bloc, trailing her opponent, Democratic Attorney General Jerry Brown by 19 points with this demographic, according to a recent poll. Definitely not good news for Whitman who just had her first debate and can be fairly certain that it will come up in the second.